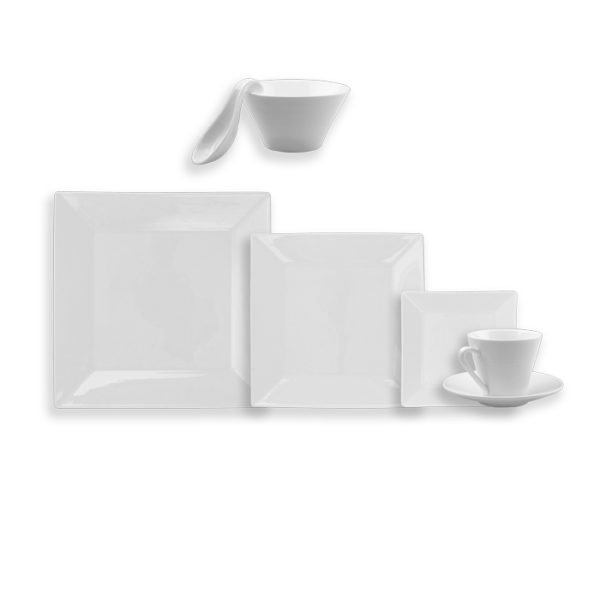 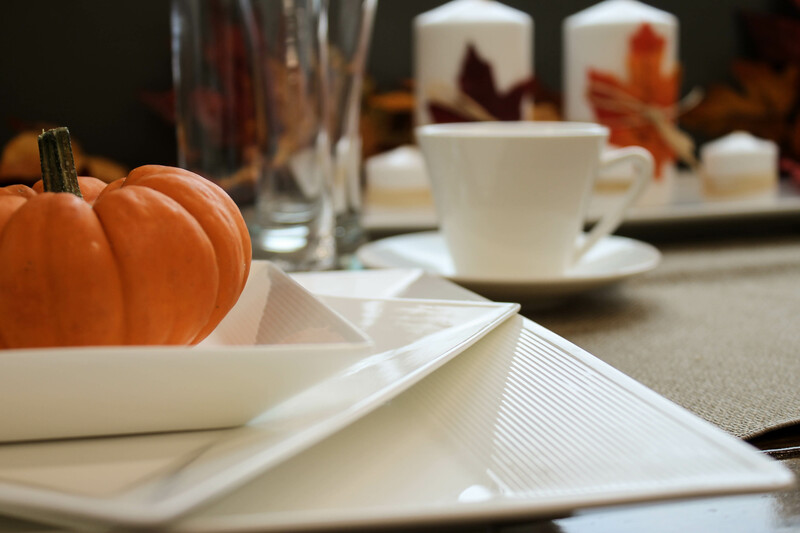 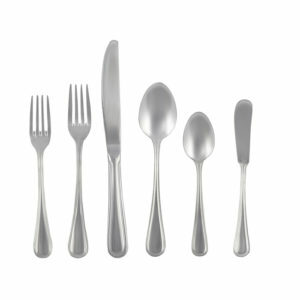 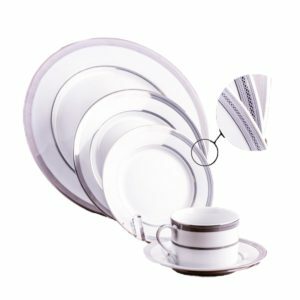 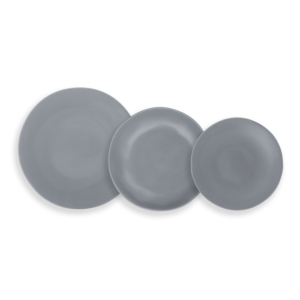 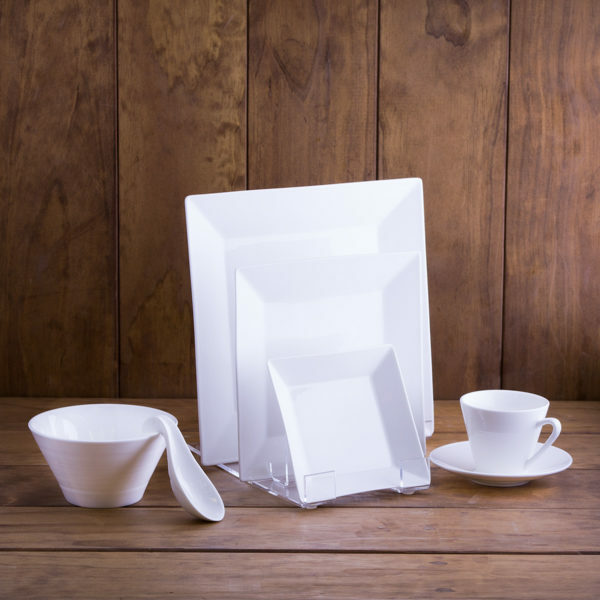 Delight your guests with the trendy modern style of our Square Ridge China. 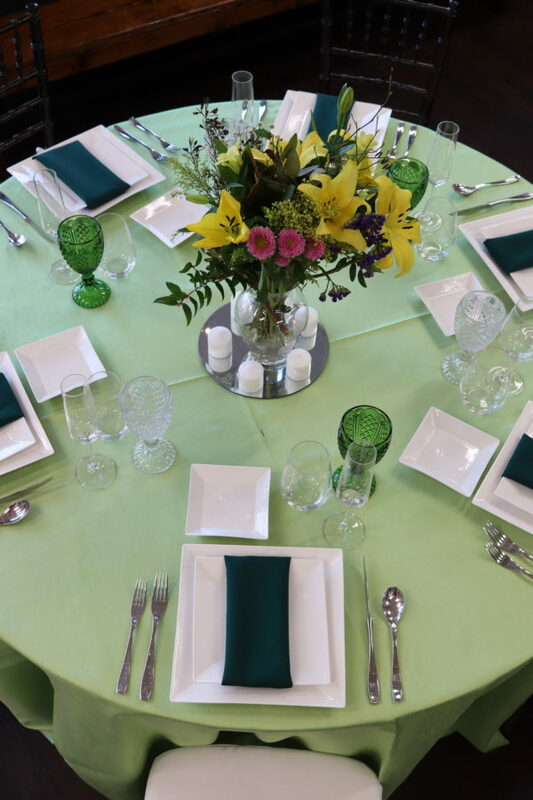 An enchanting, all-season addition to indoor and outdoor events, casual dining experiences, and special occasions. 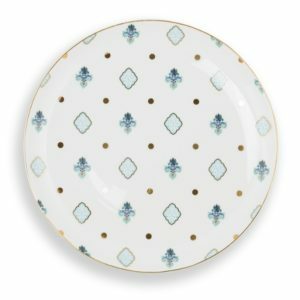 Bread & Butter Plate 5.5"